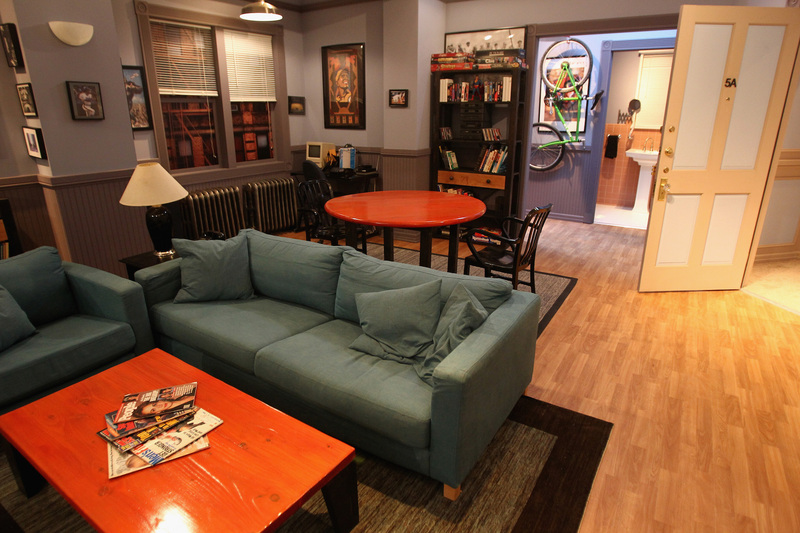 Last spring, fans of one of the great TV sitcoms could visit a replica of its protagonist’s apartment in New York City’s Meatpacking District through Hulu’s “Seinfeld: The Apartment” exhibit, a fan experience created to usher in the show’s debut on Hulu. 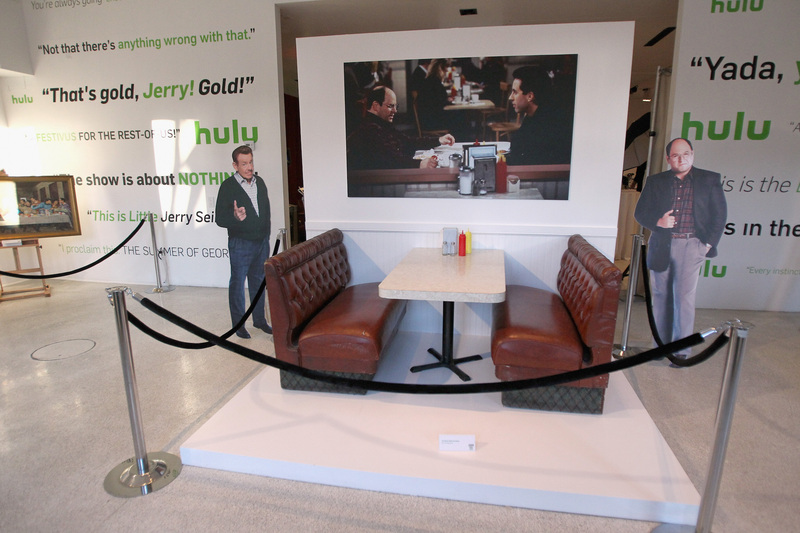 West coast “Seinfeld” fanatics can now have the same experience this December, just in time for Festivus, when the exhibit finishes its reconstruction on Melrose Avenue in Los Angeles. 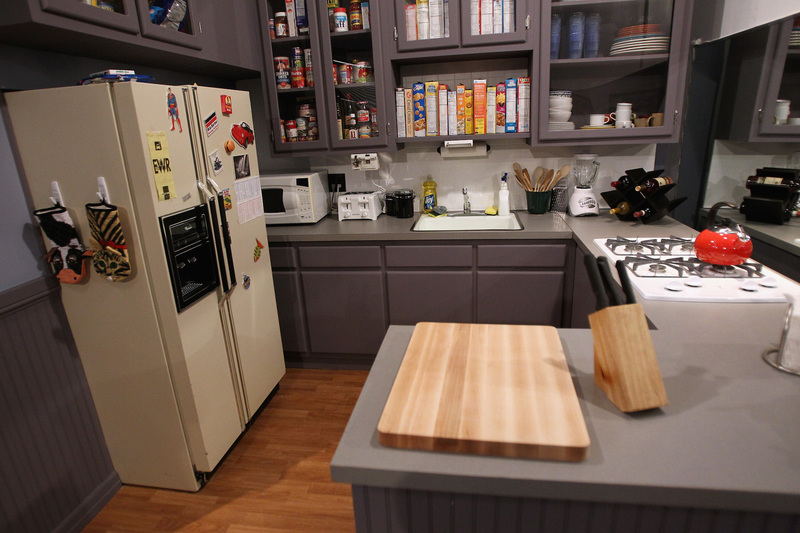 The exhibit will feature all the original parts of its New York predecessor, which included a real-world version of Jerry’s apartment and a gallery filled with artifacts from throughout the show’s nine seasons — like the actual booths and table from the diner scenes and the Superman figurine from Jerry’s apartment. 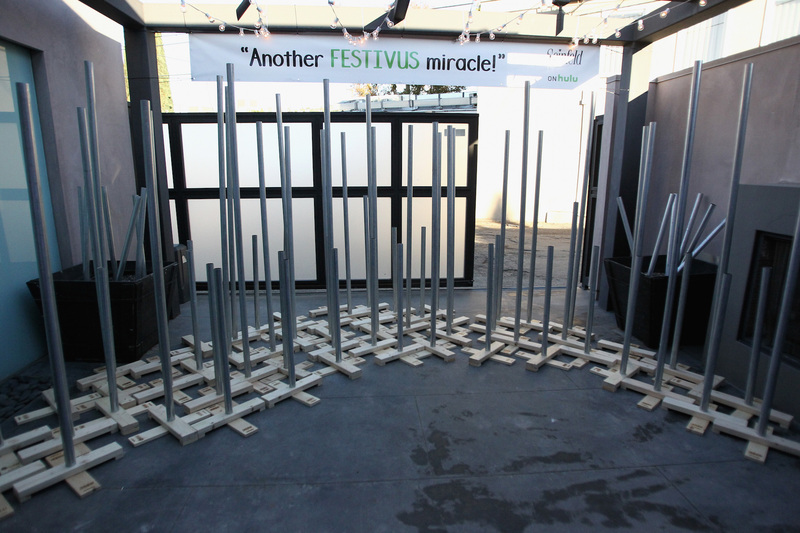 The LA exhibit will also have exclusive additions like new gallery items, interactive elements and an aluminum Festivus pole lot to celebrate the show’s iconic holiday. 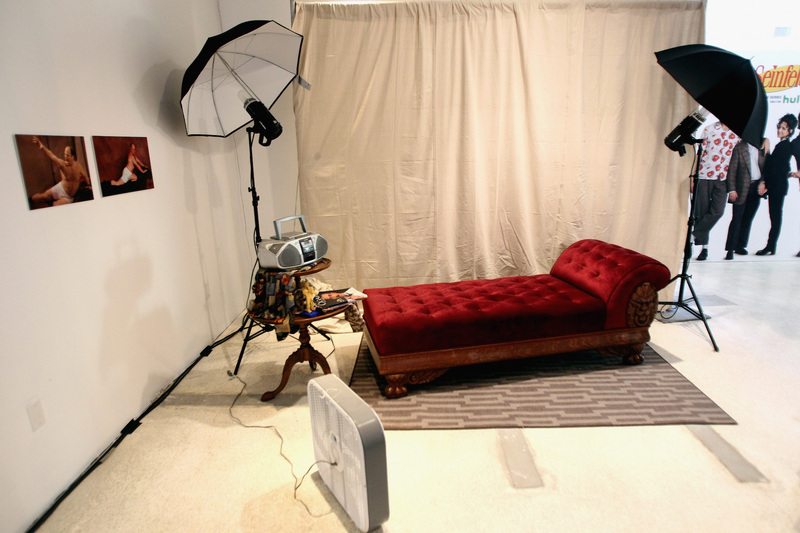 The exhibit will run from December 16-20 at 8445 Melrose Avenue in West Hollywood, CA. 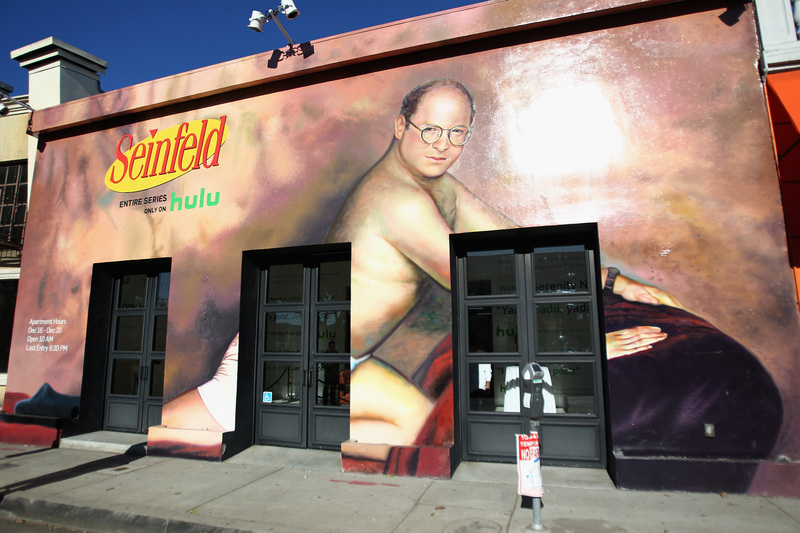 All nine seasons of “Seinfeld” are now available for streaming on Hulu. READ MORE: 25 Years After ‘Seinfeld,’ Where Are All the Elaines?